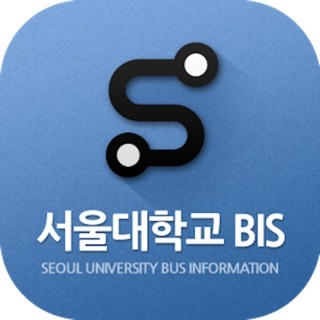 This SNU(Seoul National University) Campus Map App is officially serviced by the SNU Office of Information Systems and Technology. 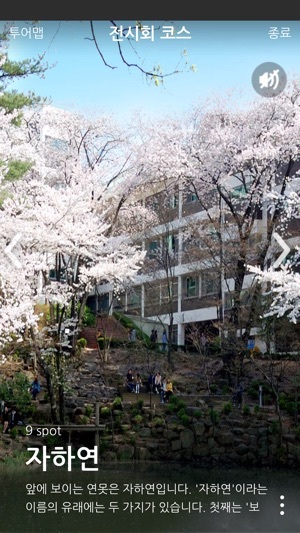 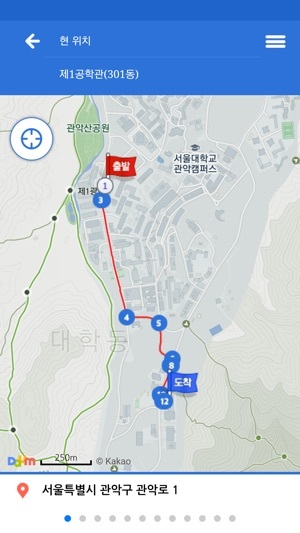 In order to use SNU Gwanak Campus facilities more conveniently, this app provides campus navigation based on the current location of users’, location of nearby facilities such as cafes or restaurants, events information about each building, facility information for disabled students, and Campus Self Tours for new visitors. 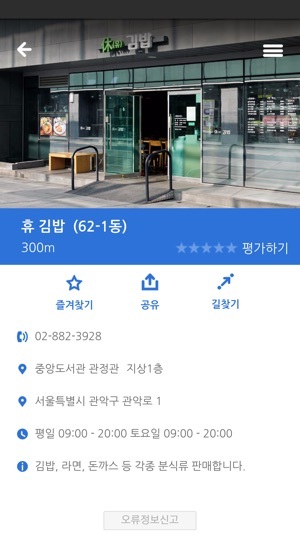 방법이 없나요? 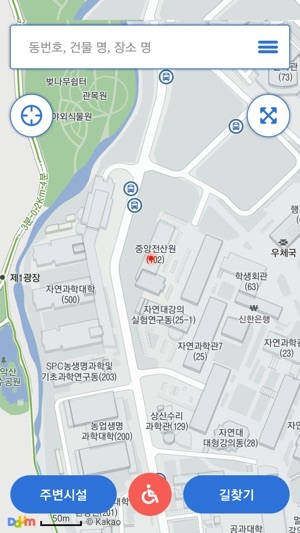 신입생이라 정말 필요한데..
저도 처음에 백지 떠서 당황했는데 위치접근 허용하니 제대로 작동하네요.